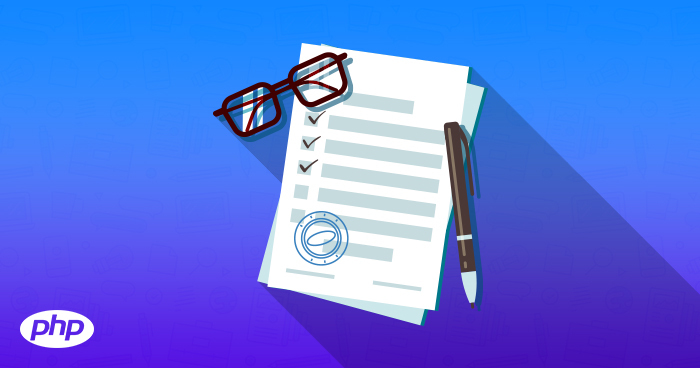 Cloudways Blog focuses on emerging trends in Cloud Computing, including Public Cloud, Open Source Apps and featured Leaderboard articles. Intelligent content in many ways constitutes (or should constitute) the centerpiece of a capable marketing campaign for a startup. The sole driver of a startup’s initial success drills down to the reach of..
Email, the short form of Electronic Mail is the term used when a message is distributed by using an electronic medium from one computer user to another or many recipients. 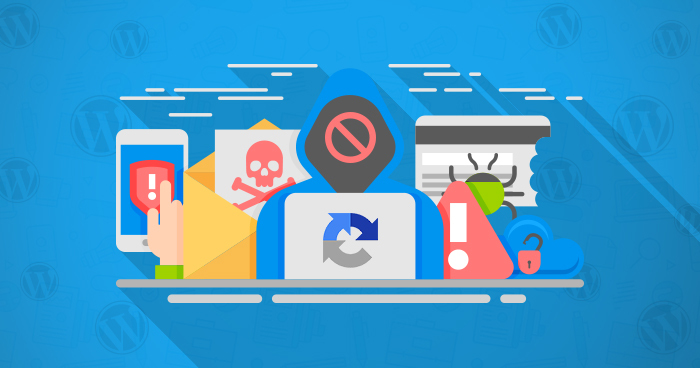 WordPress is one of the most..
Cyber Security is the one area that worries everyone from an everyday internet user to corporate web portal administrators. 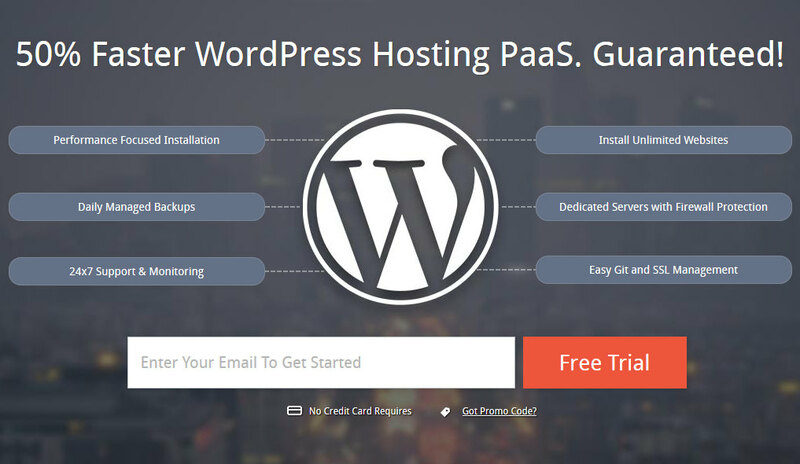 Since WordPress powers more than 27% of the web, it is often a prime target for.. If you are a product-based business and want to sell your products online domestically or internationally, then WooCommerce is the best choice for a highly flexible online store. The Best WooCommerce..
Have you recently observed a 403 Forbidden error in WordPress? 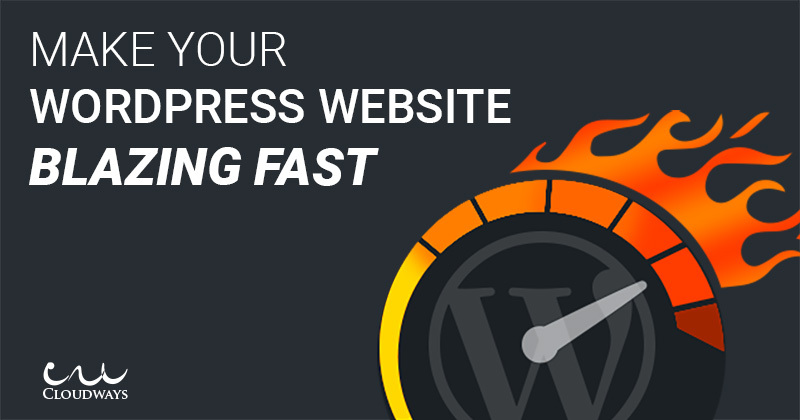 People usually panic out when they locate a 403 forbidden error in their WordPress websites. 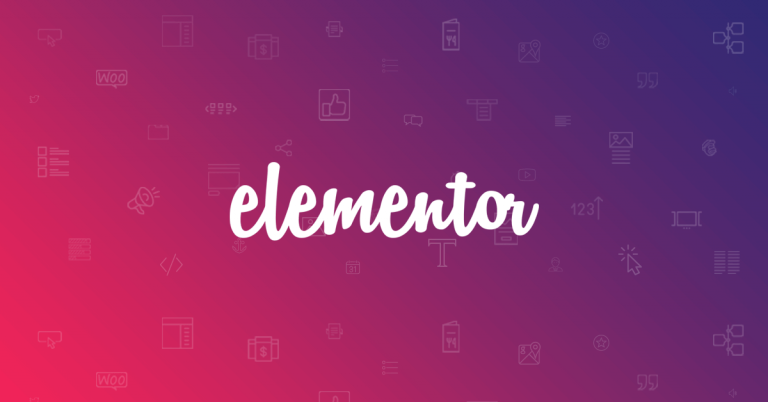 It can become a source of confusion, hence, I am..
All web based applications, whether a CMS or an online store, carry out three fundamental actions. POST/GET (creates and/or updates information) READ (query information) DELETE (removes information).. 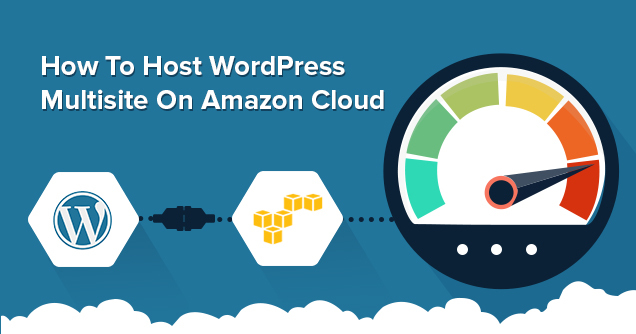 Unlike shared hosting, cloud hosting is a different kind of a product. It works based on a network of servers. This network has multiple machines, and they are often pulled from various data centers in..
Let’s take some time out and talk about product filtration. A good store allows its users to filter products as per their needs. This way, they can discover exactly what they need to buy. 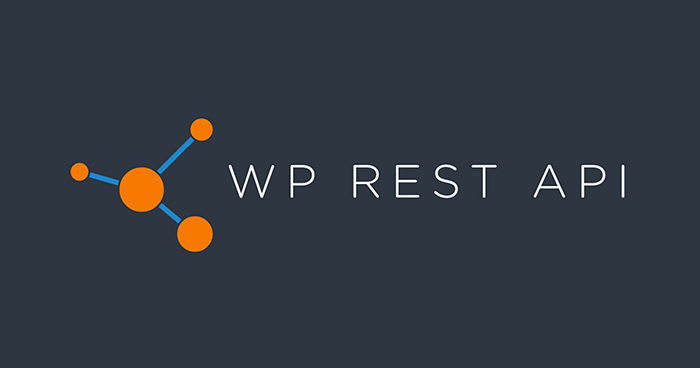 A Product filter is..
Before we talk about the technical aspects of using WP REST API, it’s important to recall several basic concepts. API stands for Application Programming Interface. 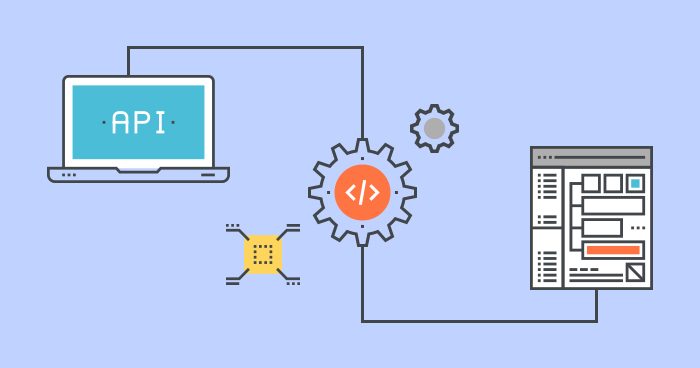 An API is an automatic approach to connect.. 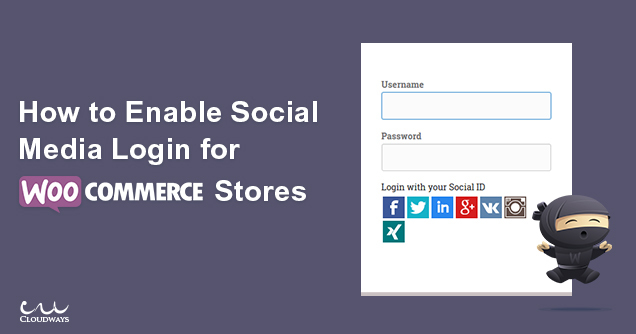 Creating an online WooCommerce store isn’t a difficult task. 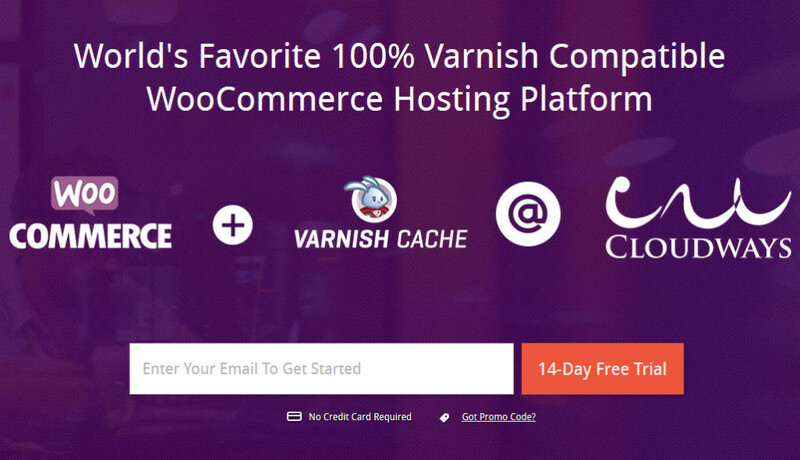 You just need a good WooCommerce hosting provider and install WooCommerce on it. Ok so, you’ve created an online store. A visitor visits your.. 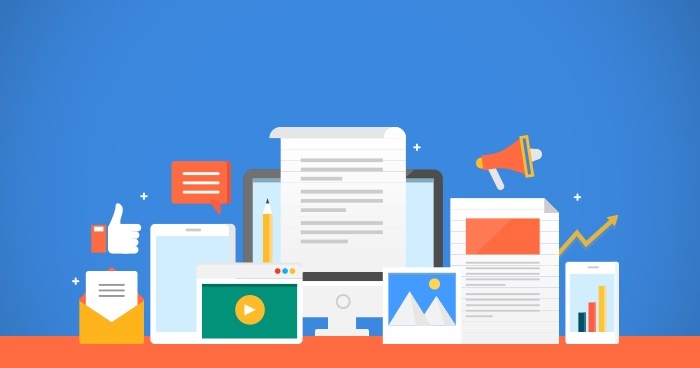 Desktop notifications for social networks are becoming very popular. Almost every social network allows to get notified even when your browser is minimized. When we started with BuddyPress installation, a.. 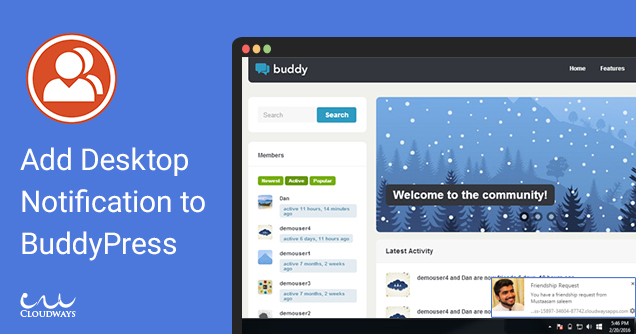 In our previous article, we taught you how you can start building your social website with BuddyPress. If you were not able to have a look at it, then you can read it here, again. Once you are done setting..